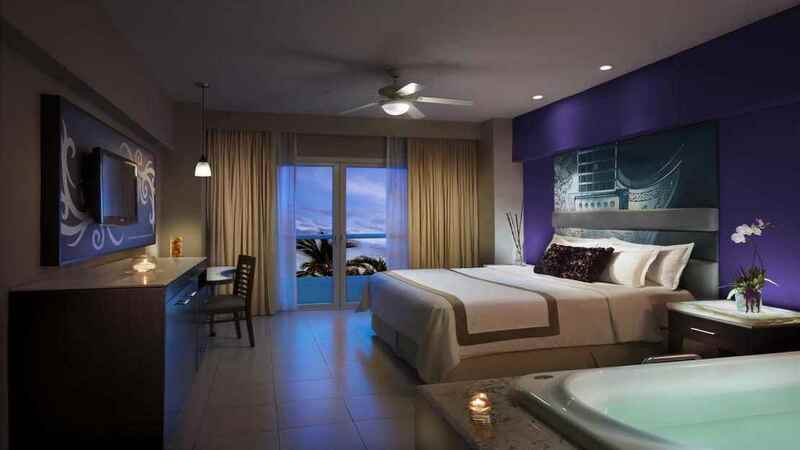 Prepare for star treatment and a smash hit of a Mexico holiday with a stay at the 5-star Hard Rock Hotel Vallarta. Relax and recharge your batteries in an all-inclusive world away from the everyday and enjoy an array of leisure opportunities such as adrenaline-fuelled water sports and a round of golf in the most stunning of settings. 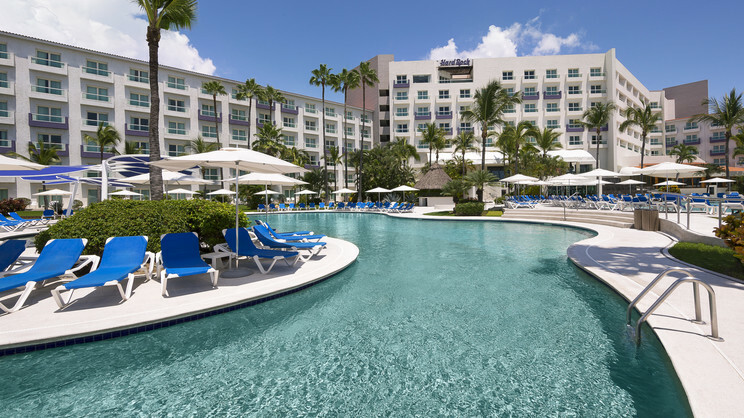 With palm-fringed sands and pristine waters just steps away from your luxurious accommodation, where better to appreciate the Mexican sun, sea and sand than at the Hard Rock Hotel Vallarta? 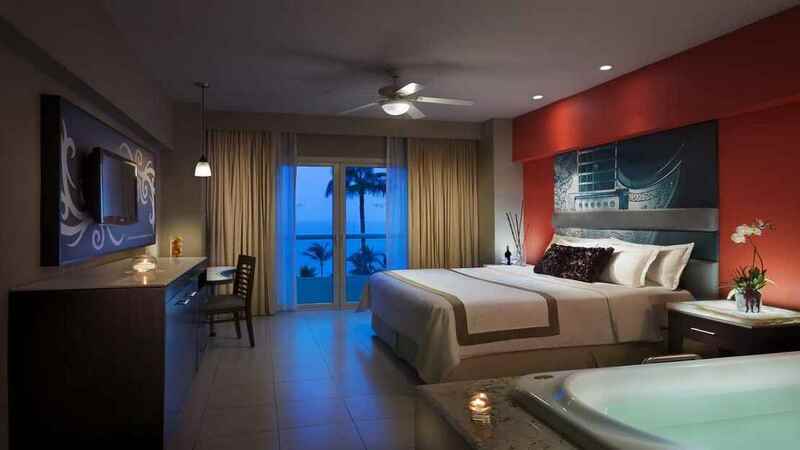 The Hard Rock Hotel Vallarta is located next to the beach. 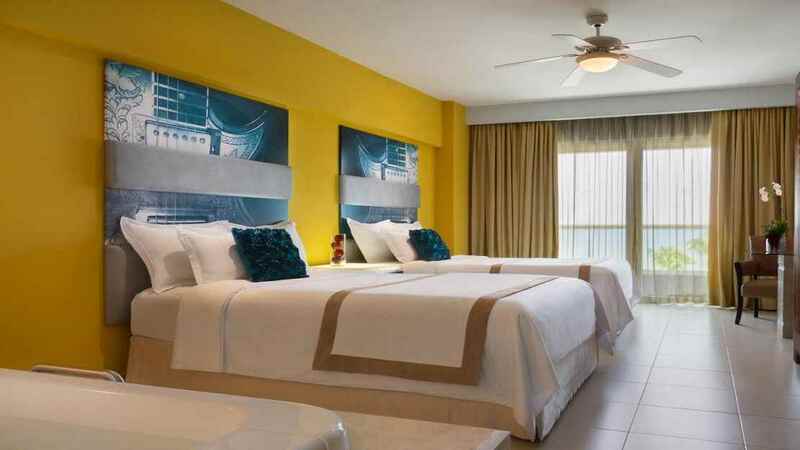 The Hard Rock Hotel Vallarta is approximately 13km away from Licenciado Gustavo Diaz Ordaz International Airport.